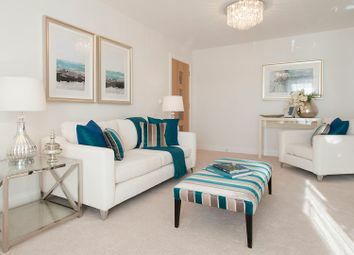 The specification of our retirement apartments does vary to a degree with each apartment in every development, but this will give you an idea of what you'll find within a new two bedroom McCarthy & Stone apartment. Available to purchase on a part-buy-part-rent basis using Home Reach, starting at a 50% share, apartment 35 at Lock House is a second floor, west facing, 1 bed apartment. 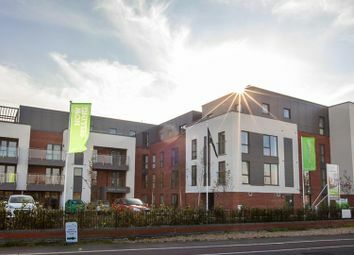 Apartment 7 at Lock House is a Ground floor, West facing, 1 Bed Apartment. Apartment 38 at Lock House is a Second floor, North East facing, 1 Bed Apartment. Apartment 46 at Lock House is a Third floor, North East facing, 1 Bed Apartment. Apartment 26 at Lock House is a Second floor, North West facing, 1 Bed Apartment. 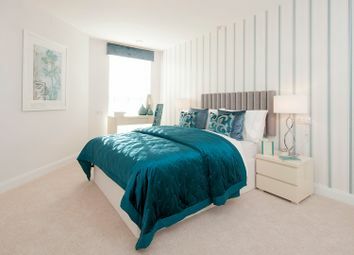 Apartment 25 at Lock House is a First floor, North East facing, 2 Bed Apartment. 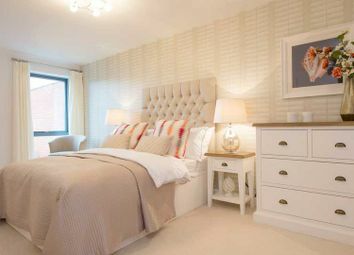 Apartment 10 at Lock House is a Ground floor, North East facing, 2 Bed Apartment. 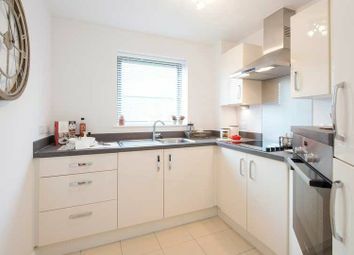 Apartment 2 at Lock House is a Ground floor, North West facing, 2 Bed Apartment. 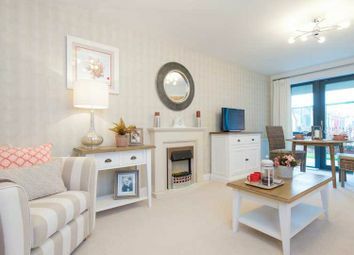 Apartment 8 at Lock House is a Ground floor, West facing, 2 Bed Apartment. 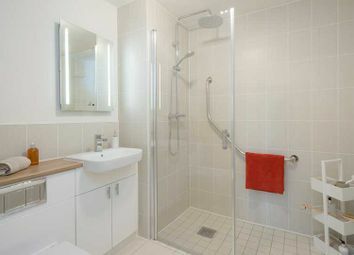 Apartment 40 at Lock House is a Third floor, North West facing, 2 Bed Apartment. Apartment 44 at Lock House is a Third floor, North West facing, 2 Bed Apartment.